If your out the loop then today was a surprise, but if your a fan of TDE, specifically Kendrick Lamar, then today has been a long time coming. Today Kendrick Lamar released his highly anticipated follow up to his critically acclaimed 2015 album To Pimp A Butterfly. The new album titled Damn serves as Kendrick’s way a taking control of the top spot in the rap world. Many music fans would a agree with this statement but, they also would agree with another rumor that has been floating around since DAMN was available to listen to. Thanks to some of Kenrick’s extremely dedicated fans, a theory that he will be releasing another album on easter has been floating around the internet. Try not to get confused because you’d have to be half Batman half SVU detective to figure this one. Ok, so in the beginning of DAMN starts with Lamar dying by gunshot. The theory combines the fact fact that the album was released on Good Friday and Kendrick having a deep Christian faith to come to the conclusion that a new album will com easter Sunday. In the song, “The Heart Part IV“, he spits “dropped one classic, came right back”, which could easily refer to the critical acclaim he received for his first album then following it up with the grammy award winning To Pimp A Butterfly. But, in this day and age of the internet, nothing is ever that simple. 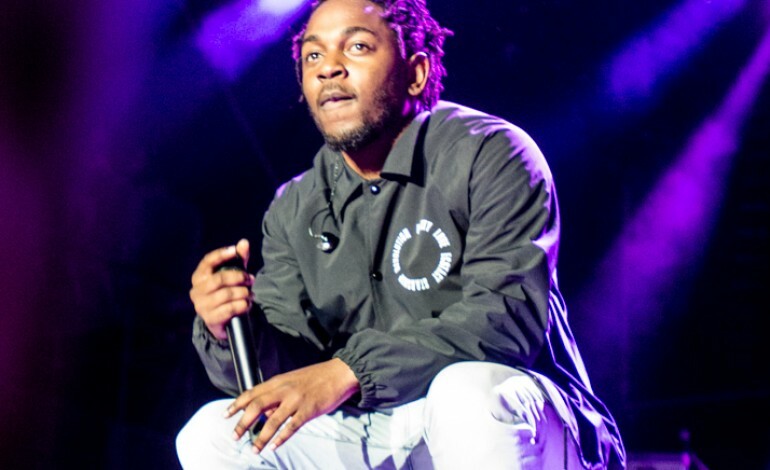 Perhaps the biggest reason as to why fans believe that more music is on the way from the TDE artist, in house producer Sounwave let off a very mysterious tweet saying “But what if I told you, … that’s not the official version version.. ” considering he worked on Lamar’s album fans consider him a reliable source for information whether its blatant or a small hint. But what if I told you… that’s not the official version.. The next tweet from Sounwave even confused me, and I consider myself a pretty smart guy, he simply tweeted out a photo of Morpheus from The Matrix along with today’s date. Being as thoughtful of an artist as he is, I wouldn’t put it past Kendrick to have a deeply rooted reason as to why, when, and how he will be releasing another album. “The Heart Part IV” was not the only song released before the new album. Lamar released “HUMBLE” along with a beautiful video to accompany the new song.